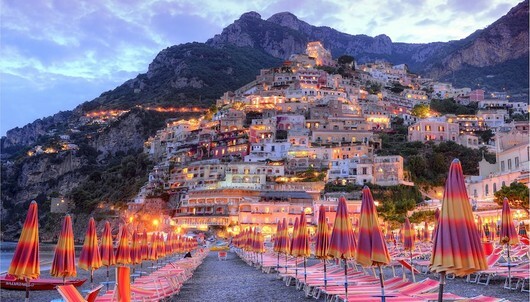 Affectionately referred to as the "the Pearl of the Coast", Positano is a town located in one of the most beautiful valleys along the sapphire-blue Amalfi Coast. The picturesque villages of the coastline seem to defy gravity, and the small inns of this vertical village offer magnificent views from their spectacular locations perched high among the cliffs. Life here still revolves around the sun, sea, and food. Known for its deliciously abundant cuisine, favorite dishes are prepared from fresh fish and meats, influenced by the ocean and local farming. Specialties include fried anchovies with mint and garlic, spaghetti with clams, life-changing pasta dishes, and meats used for tantalizing mixed grills … all sourced fresh from the sea or local pastures. Of course, the locals won't let you leave this paradise without tasting Limoncello, a well-known drink made of citrus, strawberries, walnuts or rose petals. 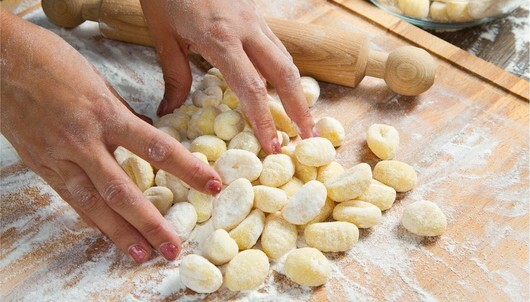 For more information on this Epitourean Luxurious Amalfi Coast and Positano Culinary tour, click here. At least one (1) attending traveler must be at least 18 years of age or older in order to participate in this package. It is not recommended to bring children under the age of 14 years of age. This culinary tour may not be suitable for the mobility impaired. Please inquire further if you feel you may have difficulty and to gain more details on any accommodations that can be made, if available. 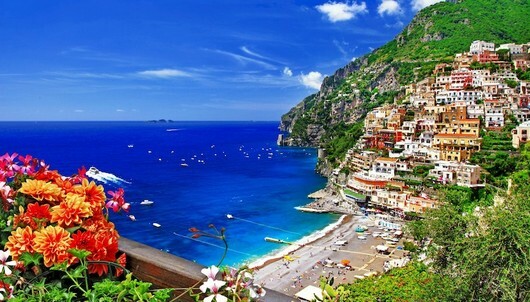 *The Epitourean Culinary Adventure to the Amalfi Coast and Positano Tour is available to redeem for travel dates between Monday, April 1, 2019 and Tuesday, October 1, 2019. Requests for July and August travel dates are not advised and are not likely to be secured as this is high peak travel season. This offer is not valid after October 2019. 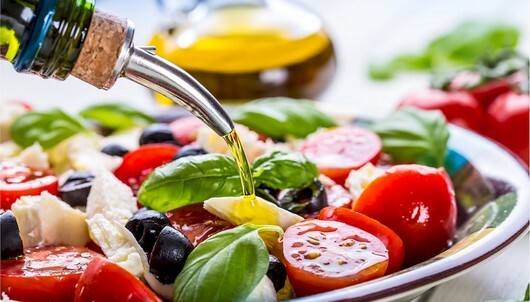 The exact confirmed Luxurious Amalfi Coast and Positano Culinary tour dates are recommended to be booked with Epitourean at least three (3) months before the guest's desired trip start date and is based on availability (i.e. booking date to schedule the trip is no later than Monday, July 1, 2019). The winning bidder will be connected with an Epitourean booking representative after the auction closes to confirm travel dates. Travel date requests after Tuesday, October 1, 2019 will not be granted. This seven (7) day tour includes: Most meals (all breakfasts are included and most lunches and dinners as part of the program), accommodations for six (6) nights, and the above listed tour activities including transportation to and from activities. Participants meet in Naples, Italy to start their trip and must make their own arrangements for airfare (fly into and out of Naples International Airport) and are responsible for sourcing their own transportation to either the Naples International Airport or Naples Train Station. Car transportation will be provided for round-trip pick up and drop off at either the Naples International Airport or Naples Train Station for the start and end of the tour. Exact activities/schedule on the tour may be subject to change and may or may not include activities in a group setting and is subject to Epitourean's discretion and based on availability and vendor accommodations. Not included in this experience are airfare, pre/post hotels, taxes, gratuities, other ground transportation, discretionary dining charges, alcoholic beverages outside of above listed meals and activities, hotel internet, telephone calls, and other incidentals and expenses not specified above. All gratuities during the duration of this experience will not be covered by Delta and are at the full responsibility of the attending guests. The taxes and fees for the two (2) attending guests are $1,100.28 in total ($550.14 per person), which the winning bidder is responsible for paying at the time of booking confirmed travel dates, prior to the departure date. The Hotel Poseidon accommodations as part of this trip is for a "double-occupancy superior room" only and hotel accommodations cannot be combined with other offers. Upgrades are subject to hotel availability, are not guaranteed, and if any upgrade or room change is permitted, the incurred cost will be the attending guests' responsibility for payment. 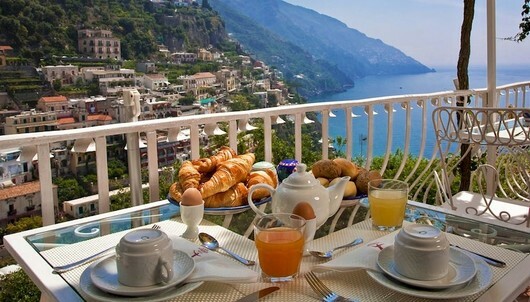 Hotel Poseidon accommodations does not include costs for food and beverage or any other optional activities offered outside of the Culinary Adventure in the Amalfi Coast Positano Tour. Guests are responsible for all incidentals as part of their stay. All participants must provide a valid credit card for security. Any additional purchases separate to this SkyMiles Experiences package is at the sole cost and responsibility of the winning bidder. If the winning bidder chooses to extend their stay in the area, it is the winner's responsibility to source a separate hotel.